AT&T runs the largest Enterprise Training Program in the world. Groove Jones helped launch the services to bring this training program to thousands of general managers by using the power of VR. A large part of this initiative is to live-stream the training events to off-site locations with virtual reality. Live streaming of the event included the use of Nokia OZO cameras and custom branded mobile App. Both Google Cardboard and Samsung Gear VR headsets were used for viewing. 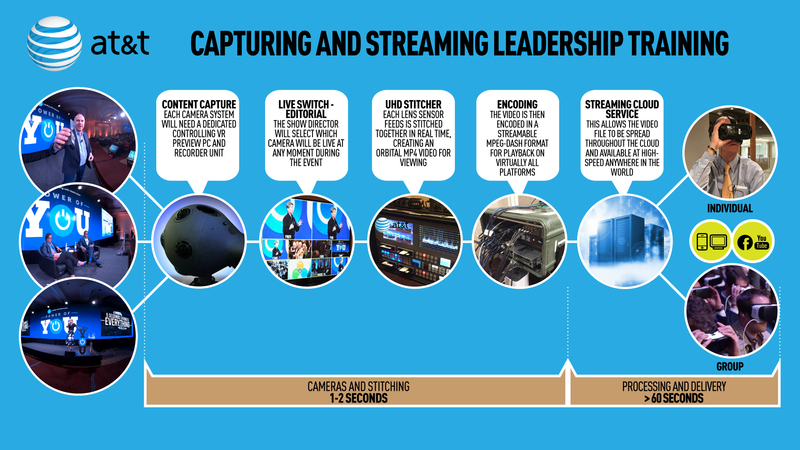 Groove Jones is working with AT&T University to bring a larger employee audience into their leadership training conferences by using VR. 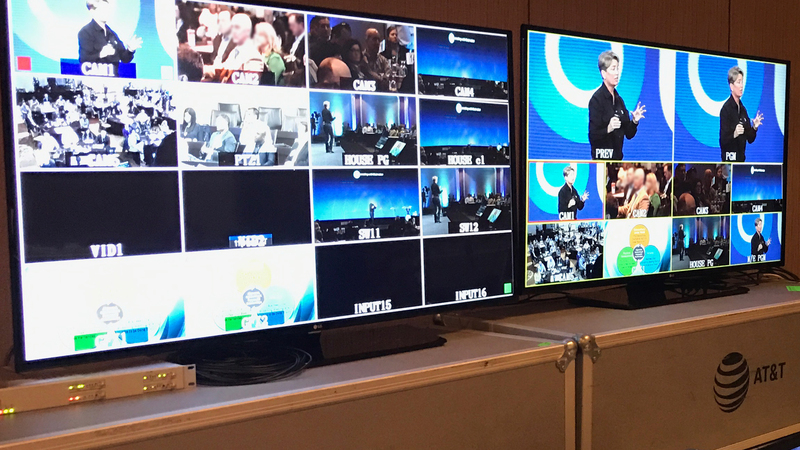 The entire event was part of a larger integrated video program. Multiple camera rigs were used in the production. 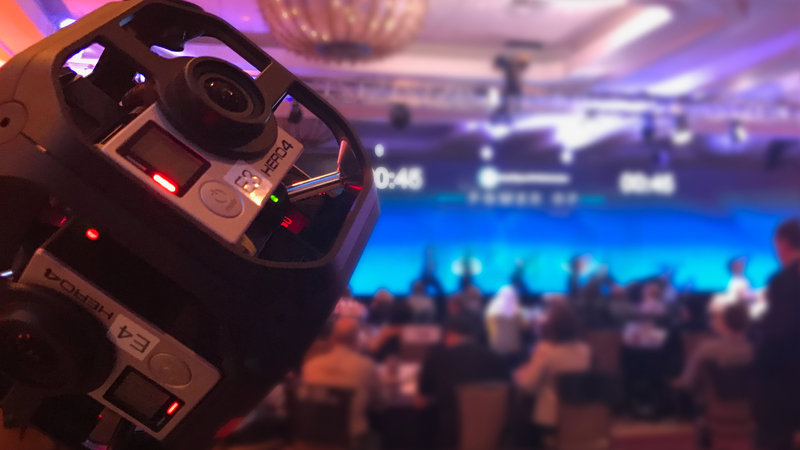 One of the multiple 360º cameras Groove Jones used to both capture and Live Stream the AT&T “Leading With Distinction” Pilot Event in VR. 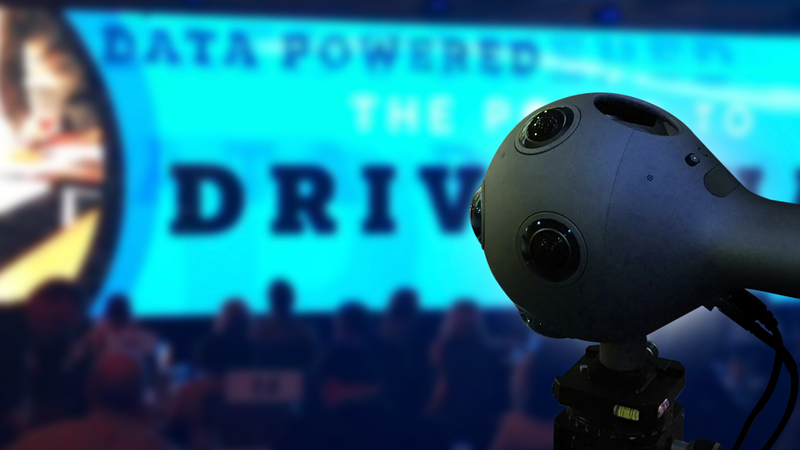 The entire conference was captured using Nokia OZO’s and 360° GoPro cameras rigs. Speaker sessions were captured from multiple angles.